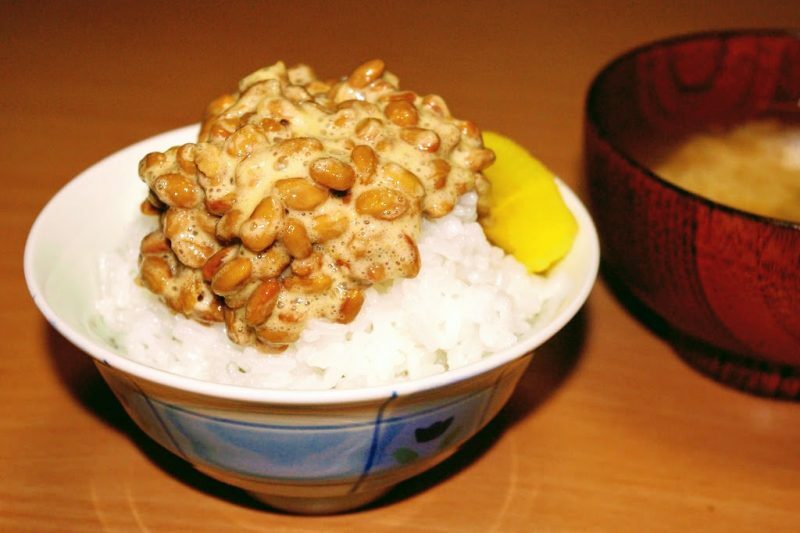 Image caption: July 10 is Natto Day! So, July 10 is Natto Day. Apparently when compared to other cities across Japan, in terms of money spent and sheer sales volume every year the city of Morioka climbs of the rankings. We certainly love natto here. It come from the combination of 7 (sometimes pronounced as ‘nanatsu’, or ‘na’), for July, the seventh month, and 10 (sometimes pronounced as “toh”).